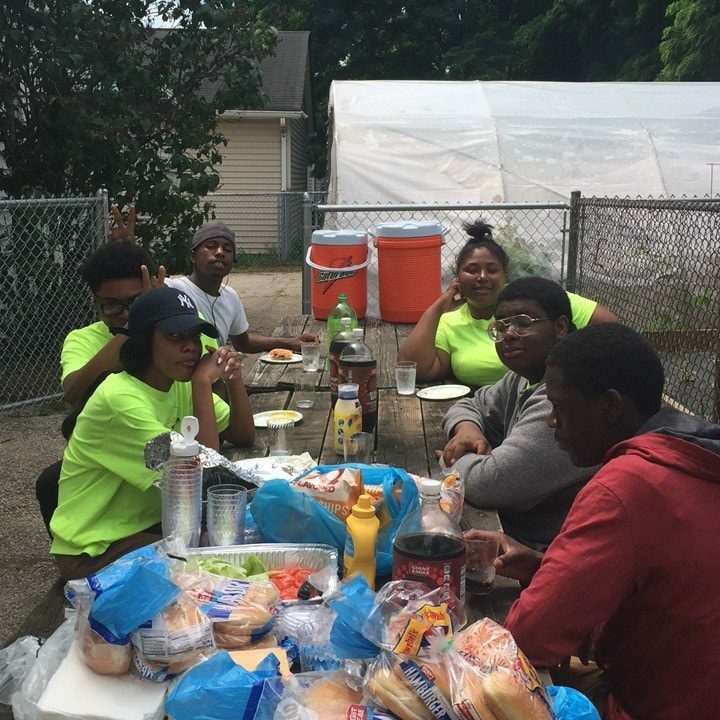 The Kids of 216 is a vocational summer school for inner city high school students in Cleveland, Ohio. 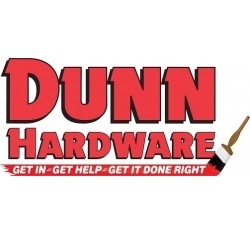 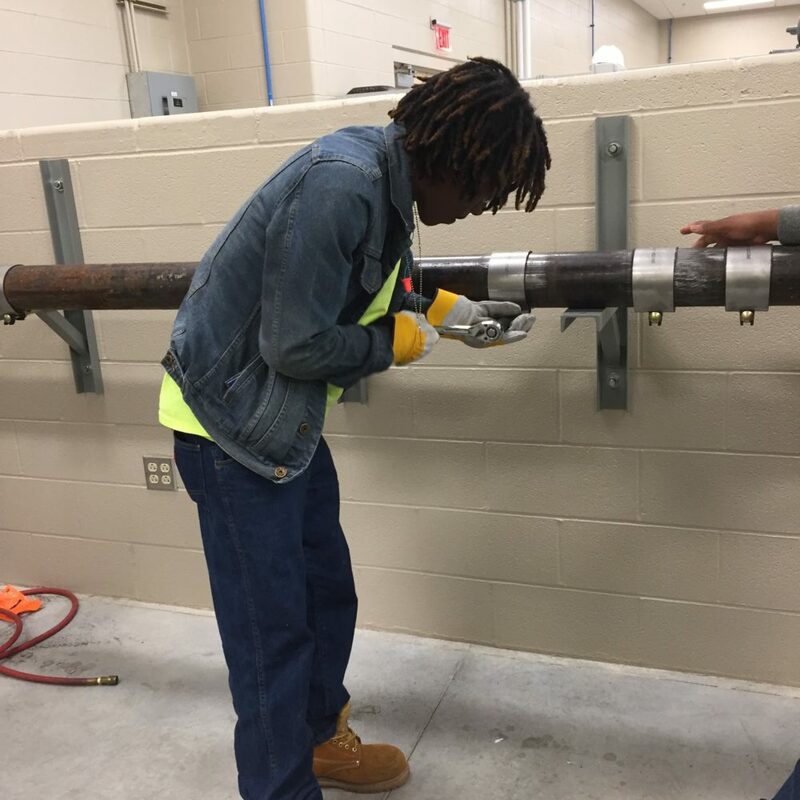 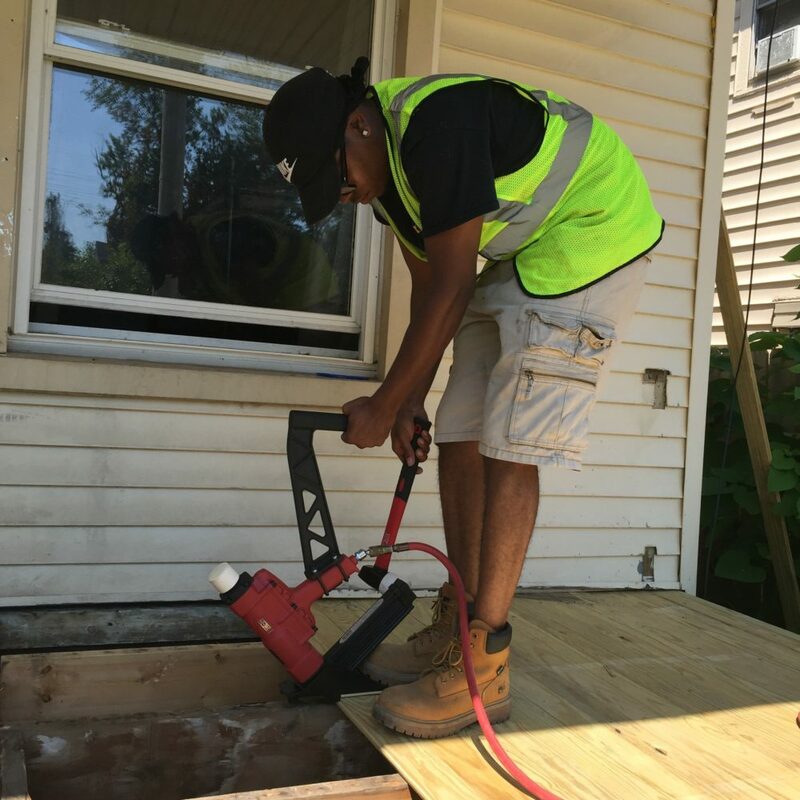 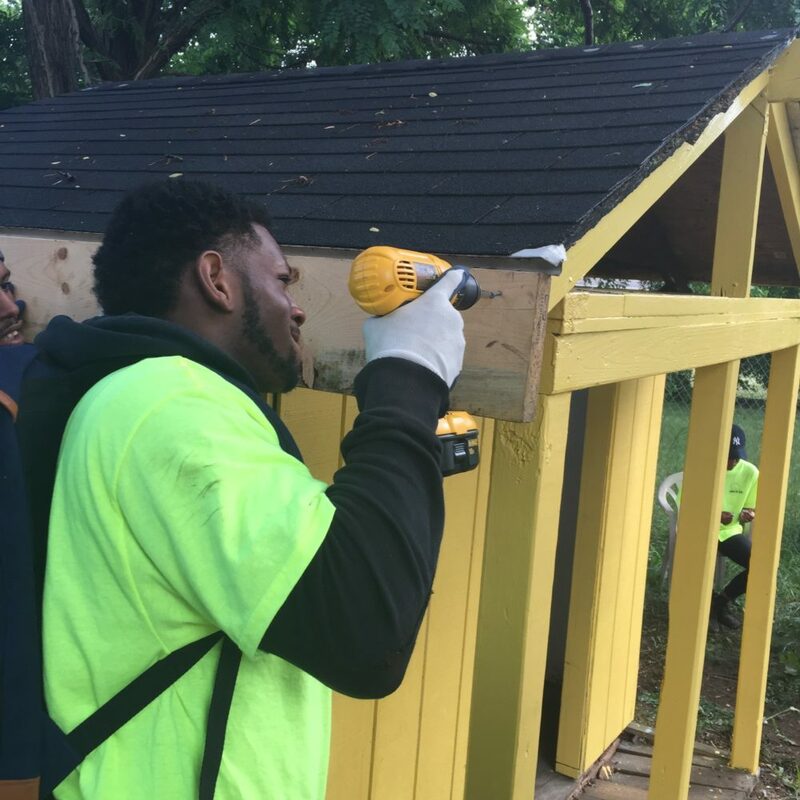 Our program creates and supports meaningful summer training and employment in vocational trades to bridge our youth to better higher education and career paths. 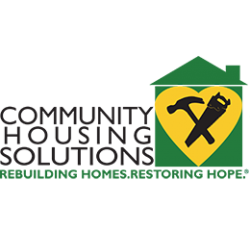 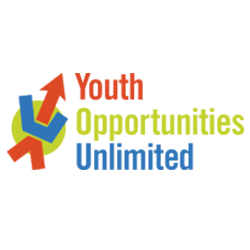 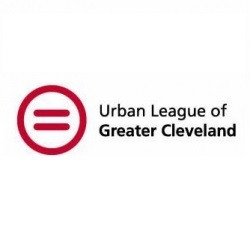 The organization serves youth ages 18-24 in Cuyahoga County that reside at or under the national poverty level. 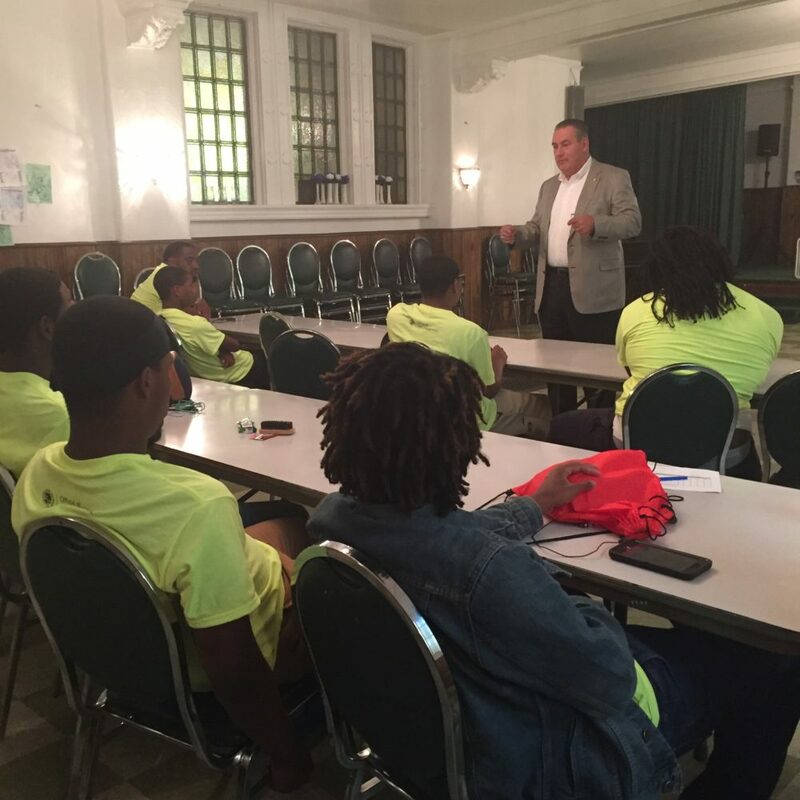 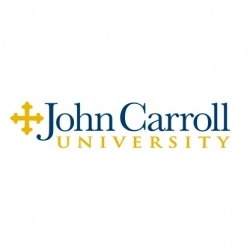 The benefits of our program include a career certification, on-the-job training, uniforms and personal toolsets, and job tours. 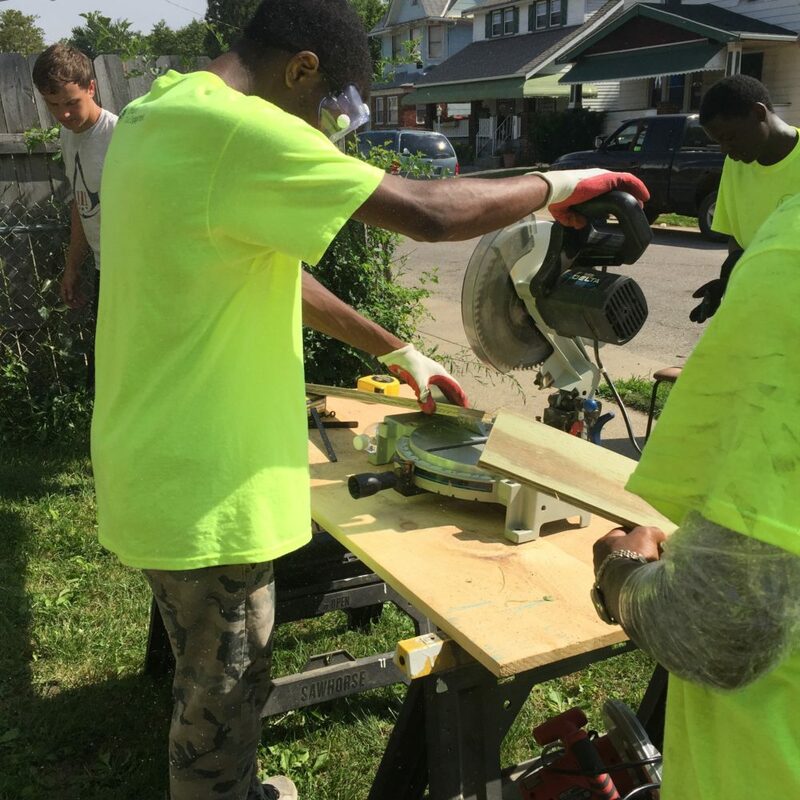 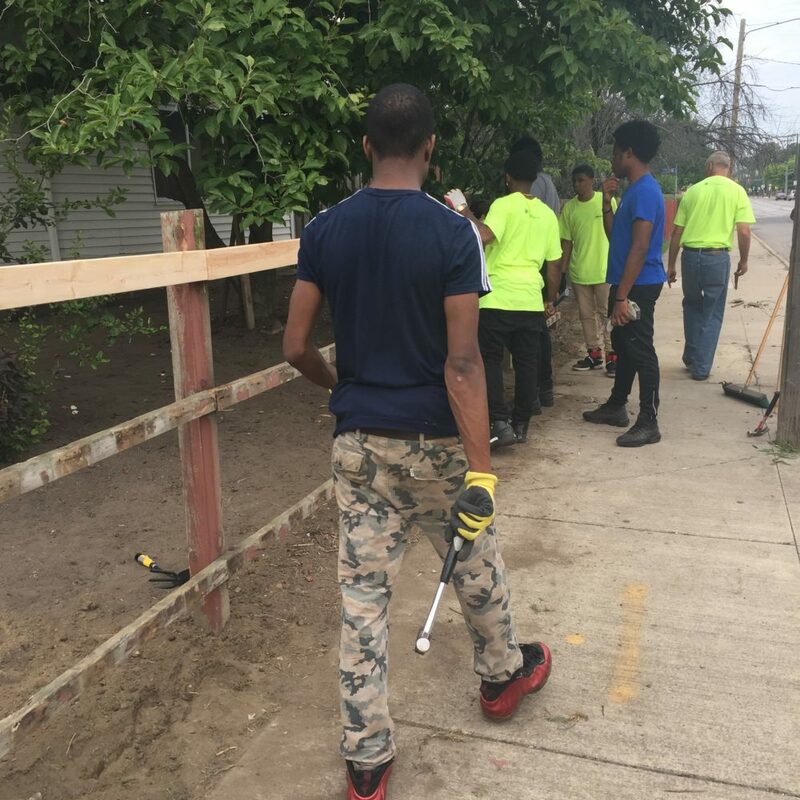 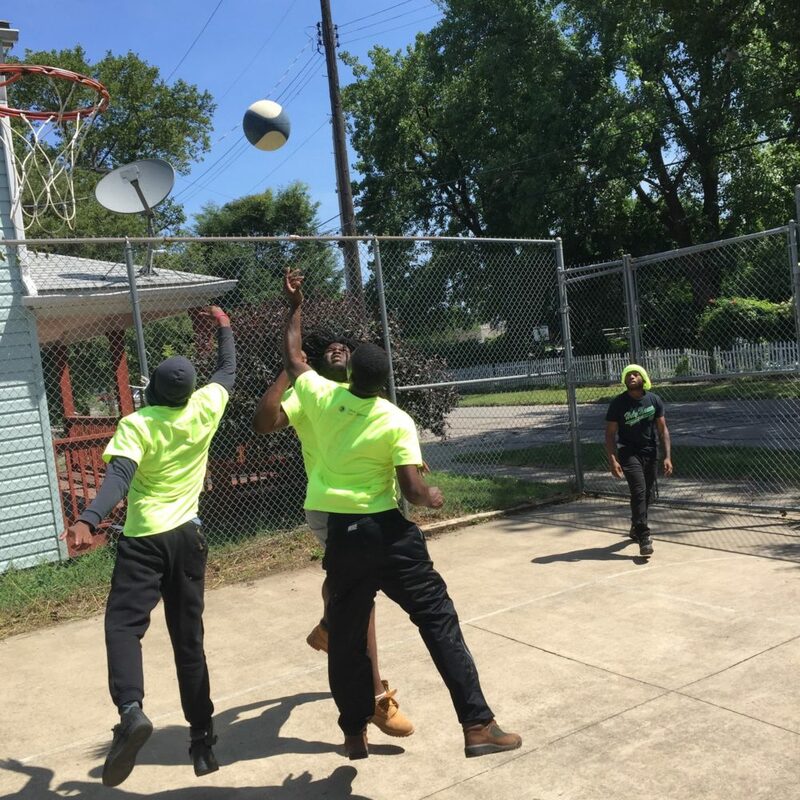 Combining viable job skills with community engagement and advanced life skills, we prepare students to be active members of the Cleveland community.